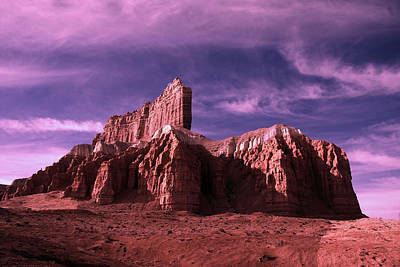 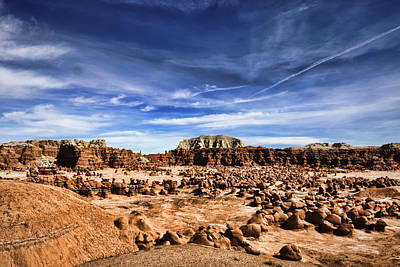 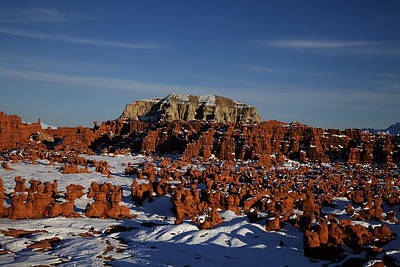 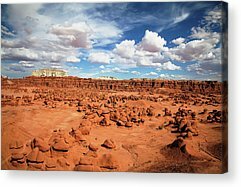 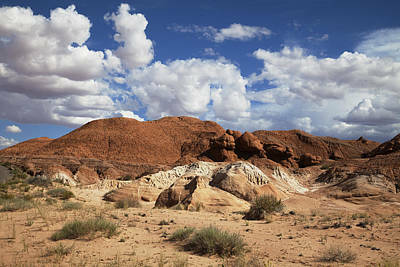 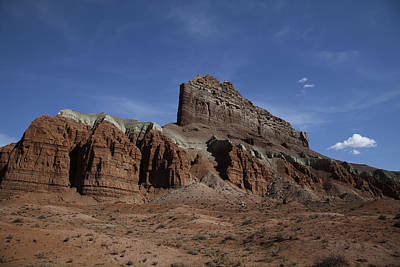 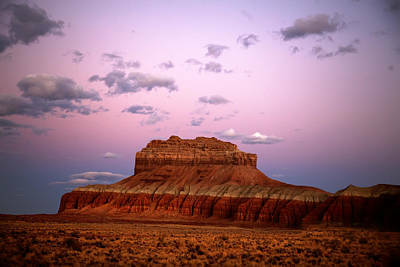 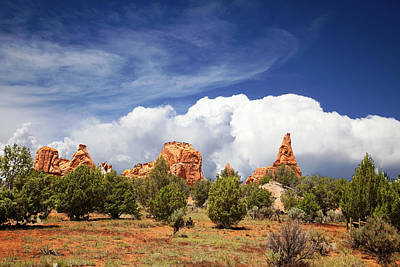 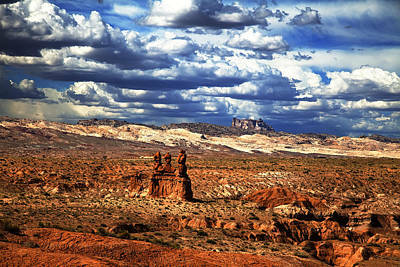 The vast landscape of sandstone goblins may have visitors wondering if they're on Mars or in Utah. 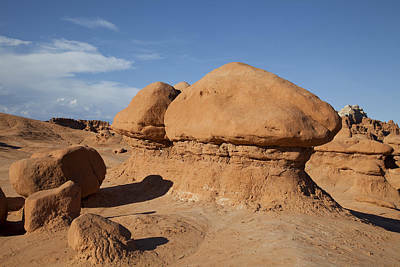 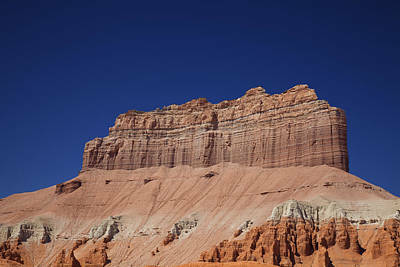 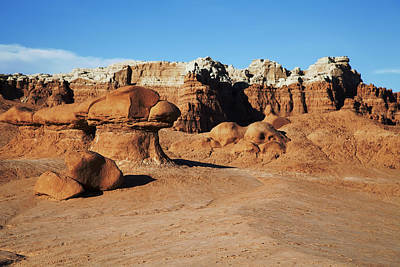 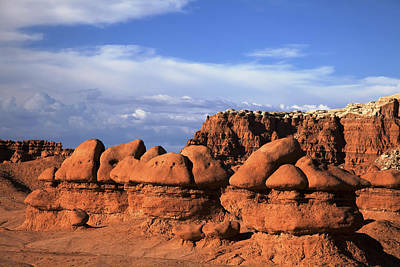 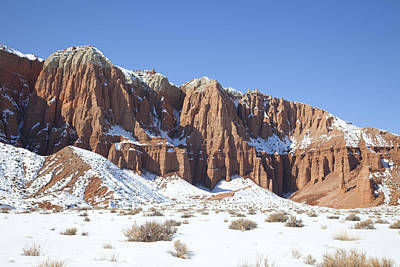 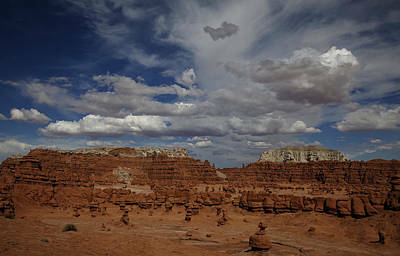 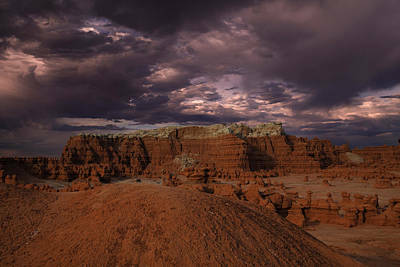 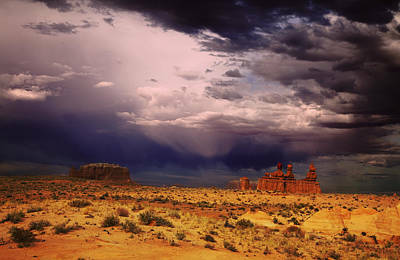 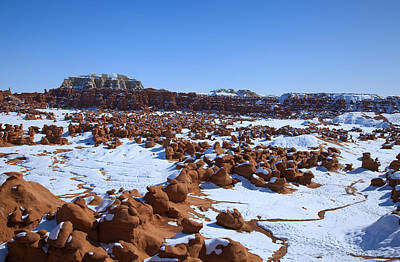 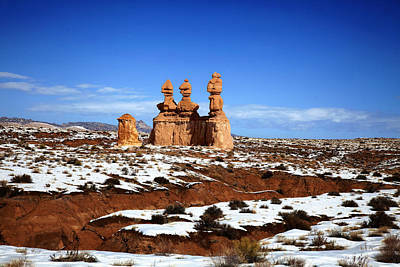 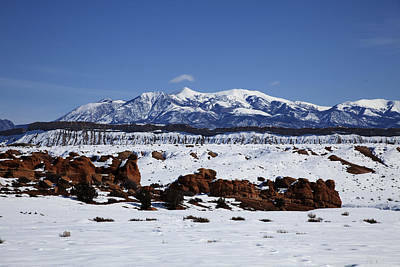 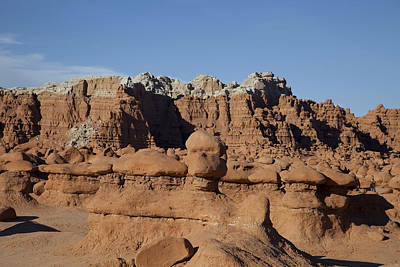 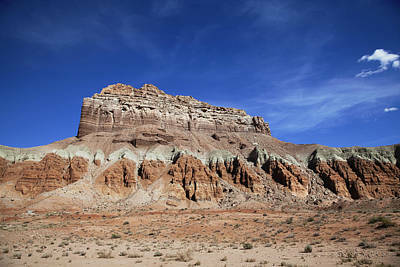 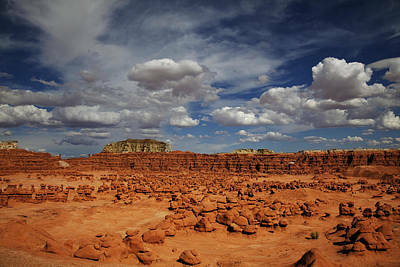 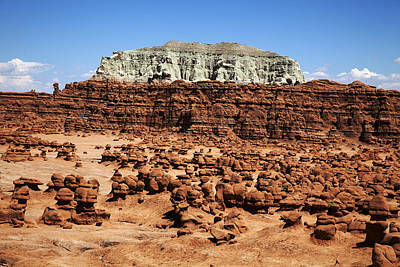 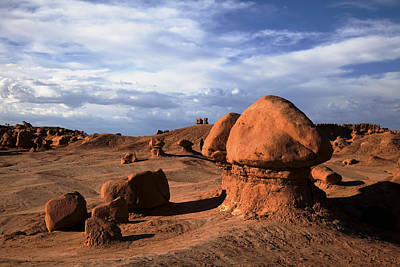 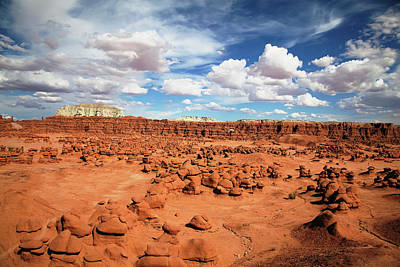 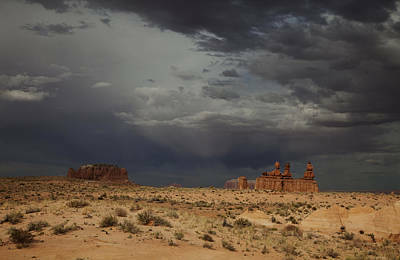 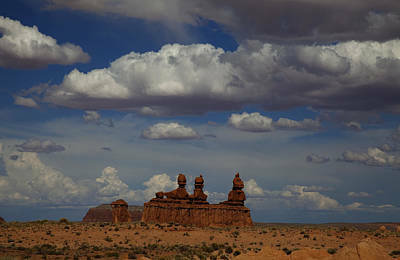 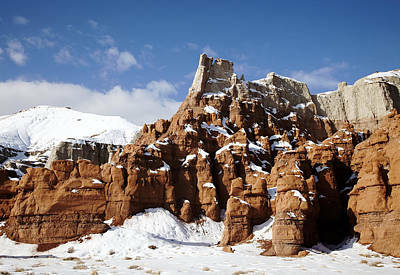 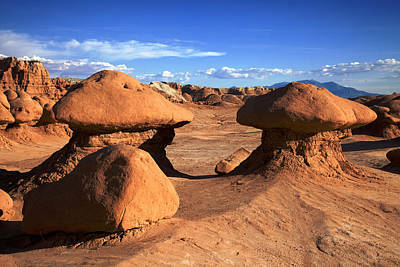 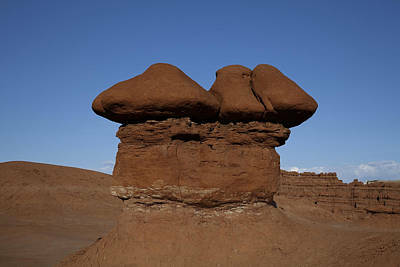 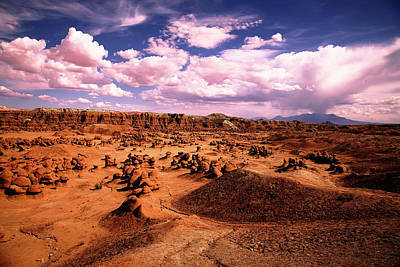 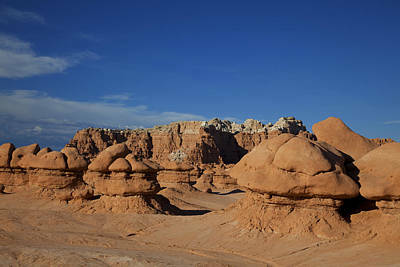 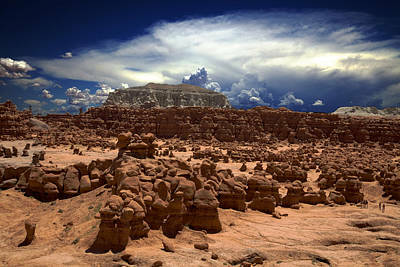 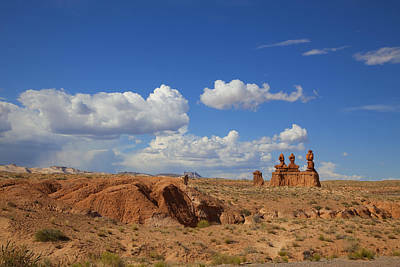 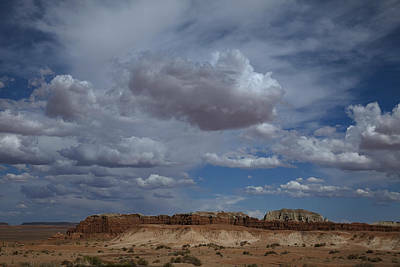 The movie, Galaxy Quest, was filmed at Goblin Valley State Park because of its unearthly scenery. 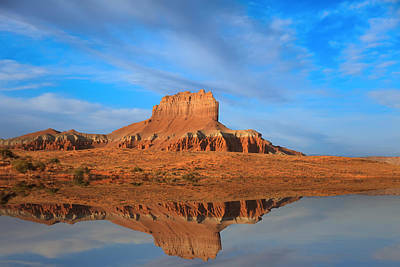 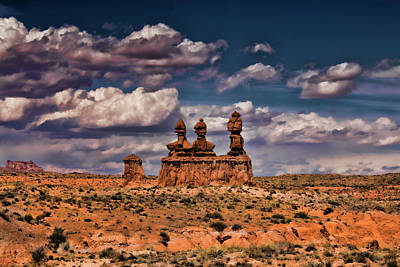 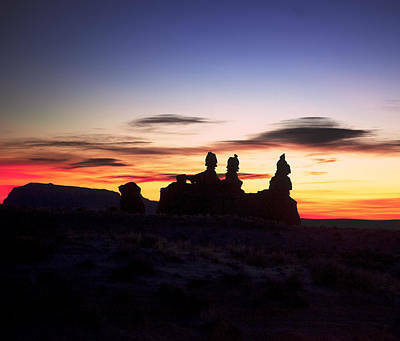 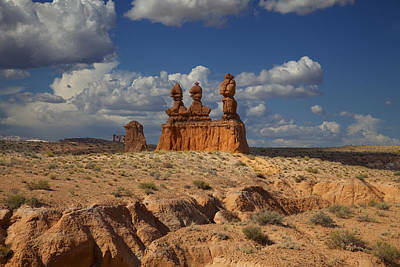 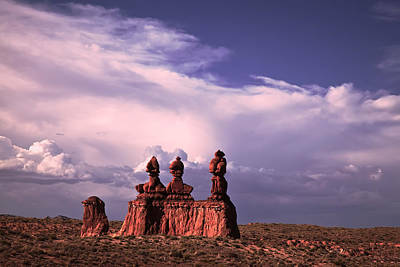 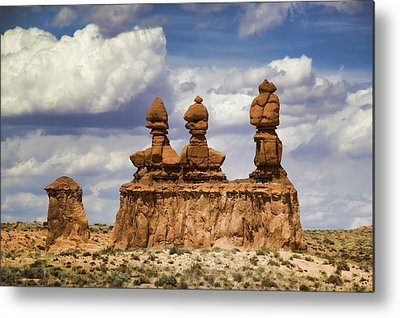 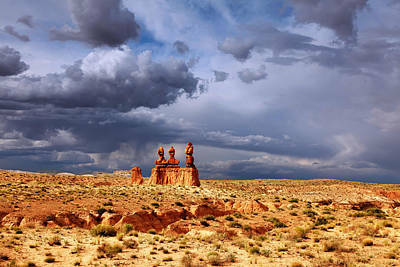 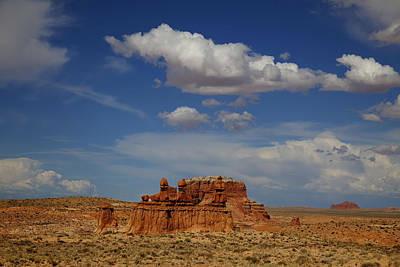 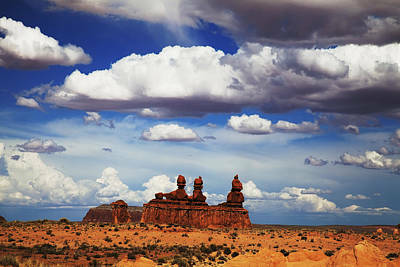 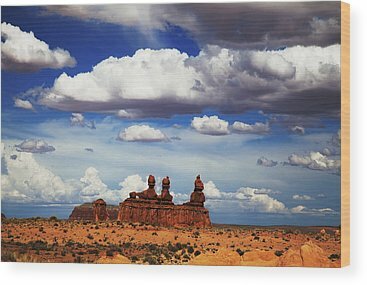 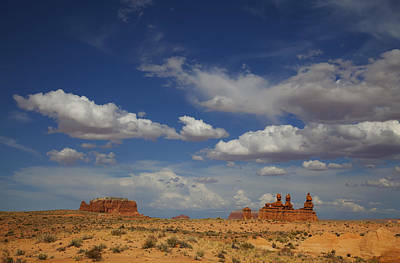 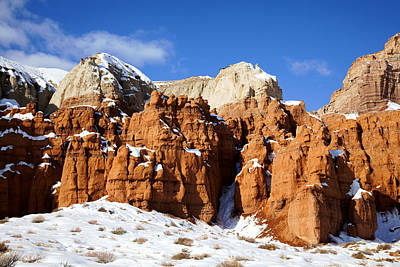 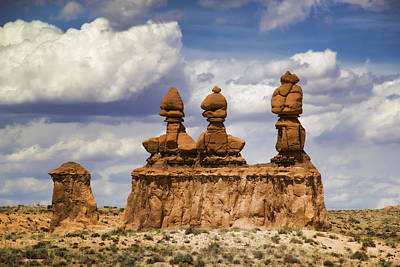 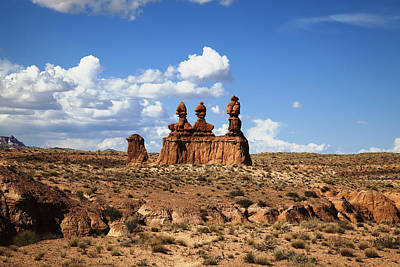 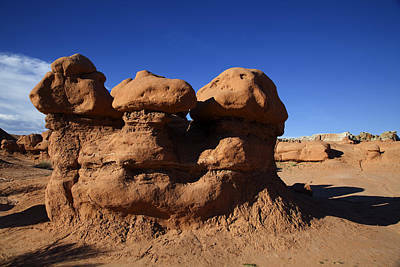 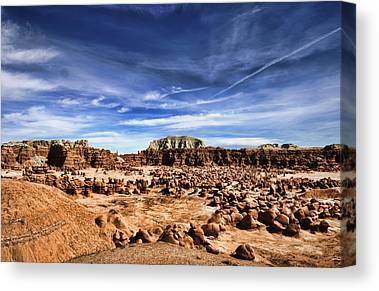 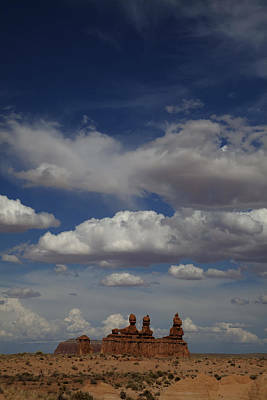 Scores of intricately eroded creatures greet visitors to Goblin Valley. 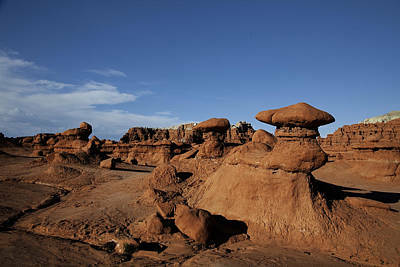 Hike among these rock formations and discover numerous haunting coves. 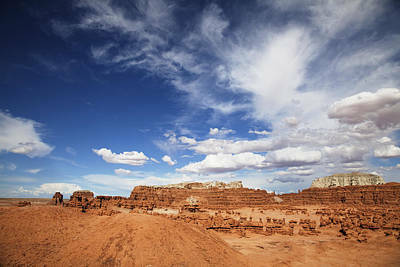 Adjacent to the park, off-highway vehicle enthusiasts will find hundreds of miles of dirt roads to explore.